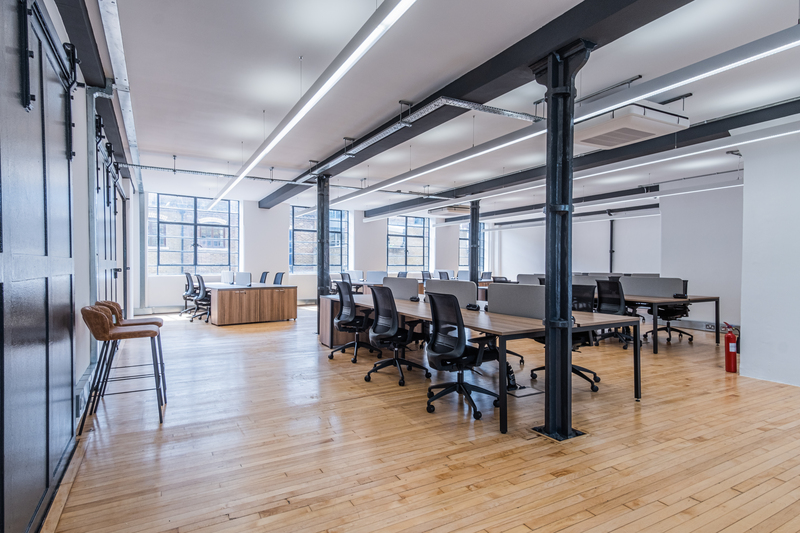 Magdalen House is an attractive Edwardian, former coffee warehouse that has been converted for office use. 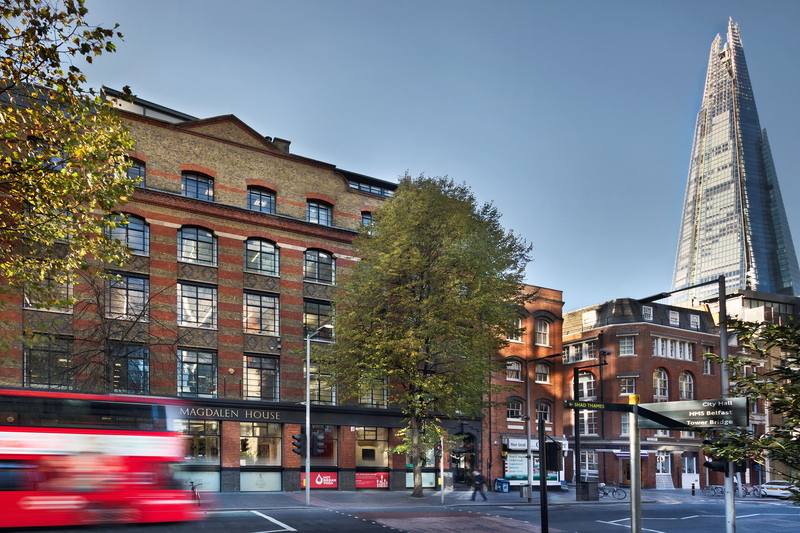 The office space benefits from excellent transport links, running adjacently to London Bridge station. The 2nd floor (west) is currently undergoing refurbishment and will be available shortly. The 4th and 5th floor (west) are interconnected via a demised staircase and must be let together as a single unit. Lease Terms A new lease for a term by arrangement, direct from the landlord.